Canada, the most prominent country known for its living standards as well as rapid economic growth. The country chooses skilled applicants who take part in the economy and able to settle in Canada. Canada has established new express entry system which enables to manage that how applicants or candidates with work experience apply for Canada immigration. The federal skilled worker program is the the great opportunity for the trained and skilled migrants to obtain permanent residence visa in Canada. This program selects Trained workers who are capable to assist Canada in developing economy. The federal skilled workers program for Canada is for the people who are selected to immigrate to Canada because of their work experience as well as efficient skills. On 1st January 2015, for Canada immigration, the applications for federal skilled worker programs is being handled by express entry migration program. Prospective applicants who are selected for this program ought to show an interest for Canada immigration just by making express entry profile online. Express entry- If the candidates have obtained just passing marks in federal skilled worker express entry profile can create a new profile, their EE profiles will be put in the pool of applicants, from where candidates with high score will be selected for PR in Canada. What is the eligibility criteria for federal skilled worker program? An applicant should have minimum 1 year of work experience in the applying occupation. Your occupation should be categorised under skill level A (professional occupations), skill level B (technical occupations) or skill level 0 ( managerial occupations). You should attain at least 67 points under the skill assessment grid comprises of all factors. An applicant must have the job offer letter from the employer of Canada. 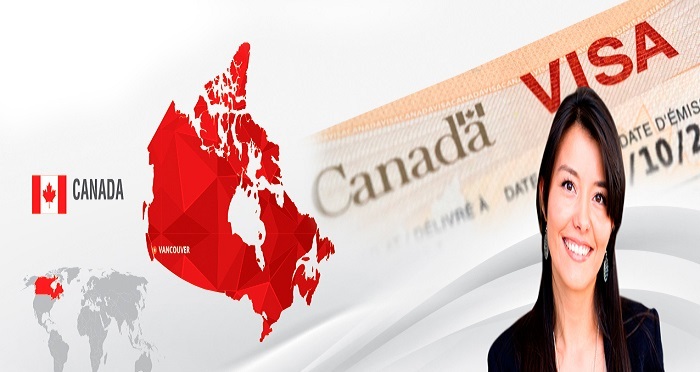 An applicant or candidate must have sufficient funds to settle in Canada. Education- prospective applicants will be awarded up to 25 points for their educational qualification. Language skills- candidates must obtain up to 28 points (24 points for 1st official language and 4 points for 2nd official language of Canada). Work experience- candidates can be allowed upto 15 points for paid work experience which they have acquired or obtained in past 10 years. Age- candidates with 12 points can be permitted while applying. Adaptability- candidates with minimum 10 points will be permitted. If you have decided to immigrate to Canada. It is always fruitful or advantageous to consult with a reliable and trustworthy immigration agent for the the federal skilled worker program Canada or any other immigration program for Canada. A professional immigration agent will properly assist or help you with the immigration programs in Canada. You can easily immigrate to Canada with the assistance of professional or experienced immigration consultants.